In order to fulfill the varying needs of the clients, we are offering them Destoner Machines. These machines are fabricated by our diligent professionals with superior-grade components. We have established the world-class manufacturing facility for engineering these products. Our clients appreciated these products for their flawless and prolonged service life. In the food processing industries, these machines are used for separating the stone from rice. We are one of the leading manufacturers & suppliers of Coffee Destoner Machine. We are one of the leading manufacturers & suppliers of Grain Destoner Machine. We are one of the leading manufacturers & suppliers of Rice Destoner Machine. 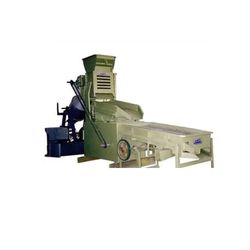 We are one of the leading manufacturers & suppliers of Seed Destoner Machine. 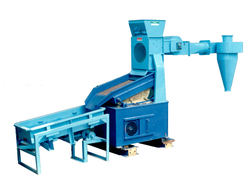 We are one of the leading manufacturers & suppliers of Agricultural Destoner Machine. We are one of the leading manufacturers & suppliers of Millet Destoner Machine. Looking for Destoner Machines ?